There are several essays on Ukrainian family companies, advice on hiring the CEO and the creation of the Family Council, the story of the FBN-Ukraine event in Warsaw and many other interesting things. 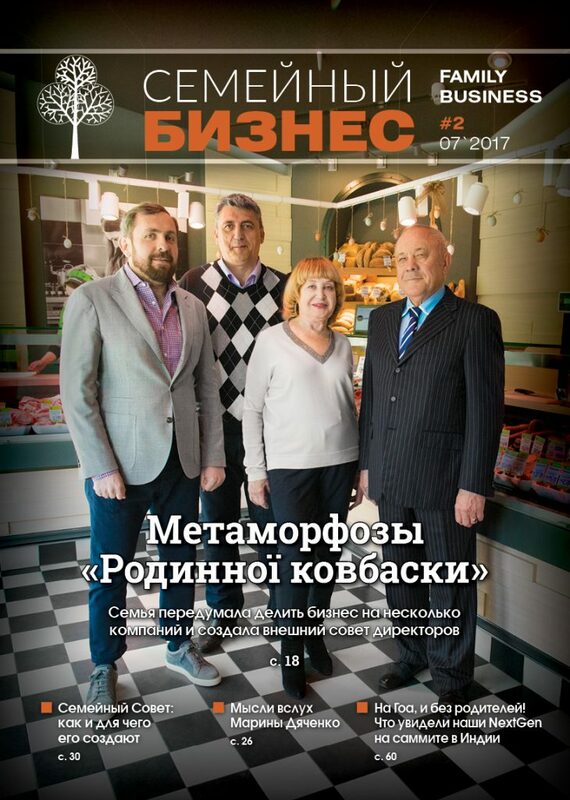 The members of the association of family business owners received a magazine at the Odessa event. Everyone interested can subscribe to this unique edition. We remind you that the “Family Business” magazine is released quarterly. The magazine is distributed by subscription. You can also purchase magazine issues by writing to the editorial office, e-mail: subscription@fbn.ua.